After you have finally sorted out how to buy Bitcoin Cash (BCH), you might consider selling it sooner or later. It has been a year since Bitcoin Cash fork came into the cryptocurrency market (August 2017). Currently it is one of the most popular cryptocurrencies in the world (behind Bitcoin (BTC), Ripple (XRP) and Ethereum (eth)) with a market capitalization of $9,466,566,930. Bitcoin Cash price per unit is $546.99, which is twice as much as the price of Ethereum ($285.15). This article will describe the most popular ways of selling Bitcoin Cash. Bitcoin Cash is a quite new and controversial cryptocurrency. 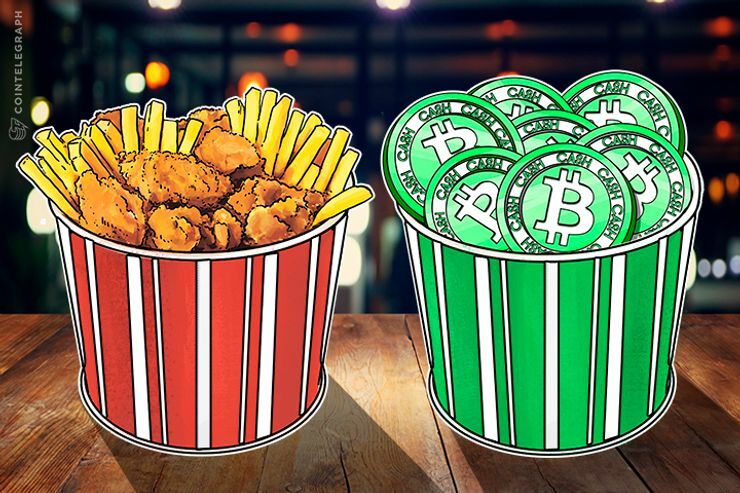 Thus, it is hard to find a trust-worthy exchange which would support the trading pair BCH – fiat currency. Probably it is a good idea to consider trading Bitcoin Cash for other altcoins. For example, Poloniex and Bittrex enable members of the cryptocurrency community trade BCC (a ticker for Bitcoin Cash on those exchanges) for Tether (USDT), Bitcoin (BTC) or Ethereum (ETH). You should also think of a good Bitcoin Cash wallet where you would store your coins safely. Trading a cryptocurrency on the crypto exchange is time-consuming: you need to verify your identity with a photograph and a copy of passport (which normally takes up to a few days), provide a proof of address, etc. However, there are different platforms (like Changelly and ShapeShift,) which simplify the process of trading. You can exchange different cryptocurrencies for Bitcoin Cash with the help of the aforementioned platforms. Personal verification is not required. There is a huge number of different cryptocurrency exchanges in the modern financial world. Some of them are big and some of them are small and have no real influence. Sometimes cryptocurrency exchanges become a source of stress or even fraud, but whoever has any cryptocurrency on his or her account, has to register on the cryptocurrency exchange. In summer 2017 cryptocurrency exchanges all over the world faced many problems, connected to the adoption of Bitcoin Cash. 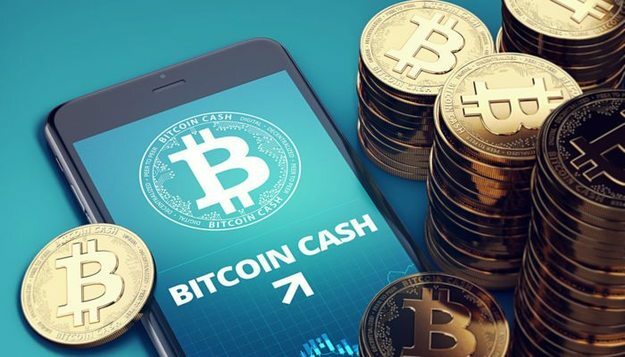 For example, three best Bitcoin exchanges in India — Zebpay, Unocoin and Coinsecure — have shown that they will not support Bitcoin Cash, a new digital currency, which was expected to be activated on August 1, 2017. 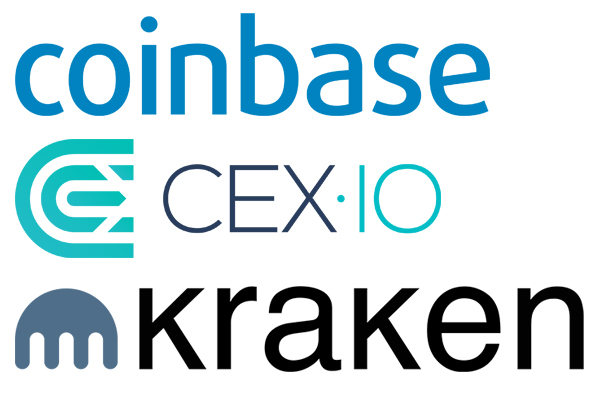 In case you want to sell your Bitcoin Cash for a real currency, there are only 3 global cryptocurrency exchanges – Coinbase, Kraken and Cex.io, where you can do it. All of them support American dollar (USD). Kraken also works with Euro and Cex.io supports British Pound Sterling (GBP). Don’t forget to provide your bank account details to the cryptocurrency exchange where you would like to trade Bitcoin Cash. Just as many other security procedures the process of linking your bank account might take some time. As soon as you complete the process of identity and bank account verification you can proceed to cash withdrawal. Try not to change crypto exchanges too often. There are different useful programs for loyal customers and you will save a lot of money. As we have mentioned before, Peer-to-peer attracts a big number of users, who are not willing to spend a lot of time for verification and other formalities. In case you are one of them, you can register an account on LocalBitcoinCash, a platform for a direct trading between BCH owners. Publish an offer or accept to an existing proposal published by the other user. You can choose offline or online communication with the other user. Always check the identity of the buyer or seller! Do they have a verified account? How long have they been using the platform? Do they have any comments on their profile? You can also consider Bitcoin Cashrelated meetups are also sometimes organized in different cities. You can try to find a seller or buyer, discuss the current situation on the market and learn some trading life-hacks during such meet-ups. You can check the list of meetings now on a special website Meetup.com. Read an article on how to Buy Bitcoin Cash.